Large aluminum heat dissipation surface area for excellent cooling performance. 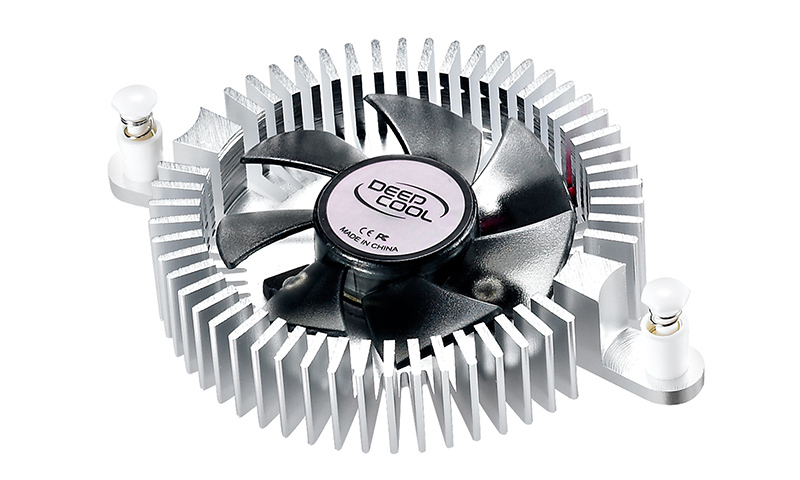 Quiet 50-mm fan for silent operations. Compatible with most VGA cards with 80-mm mounting holes.